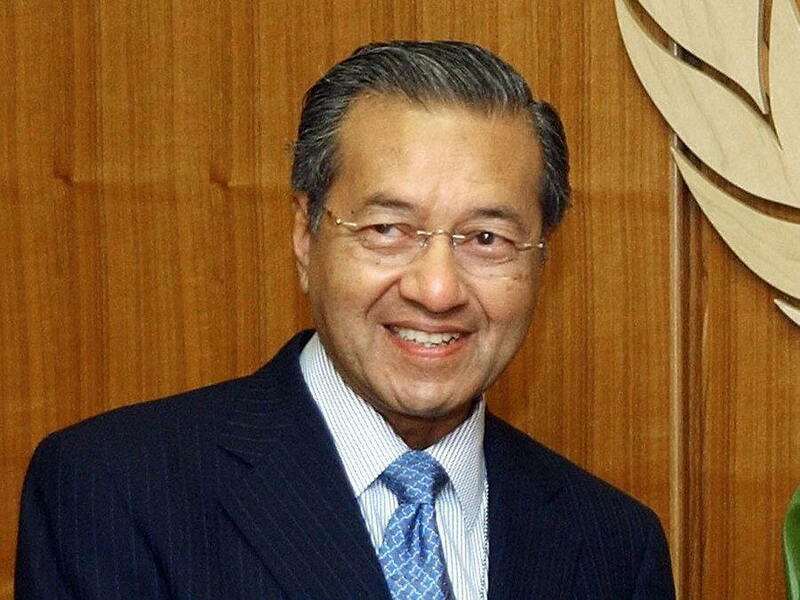 Mahathir Mohamad is a Malaysian politician who is the seventh Prime Minister of Malaysia. The veteran politician had also previously been the prime minister from 1981 to 2003. 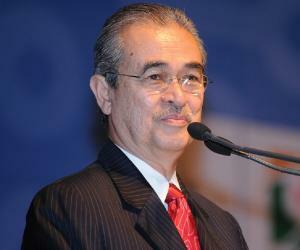 With a career spanning over seven decades, he is one of the most respected political figures in Malaysia. During his previous tenure as the prime minister, he formulated policies that helped businesses flourish and made education easily available to the people of the country. While his polices have earned him a lot of criticism, Mahathir never wavered from his convictions. This healthy stubbornness makes him an effective politician. The first example of this resolve could be seen when he was exiled from politics for criticizing the current regime. Instead of cowering, he wrote ‘The Malay Dilemma’, which continued the critique. This book played a huge role in Prime Minister Rahman's resignation. His extensive career has cemented him as perhaps the most influential figure in Malaysia's political history. In his nineties now, he is the world's oldest head of state or government and the oldest living Prime Minister of Malaysia. His father's name was Mohamad bin Iskandar. He was a principal with low socioeconomic standing. His mother was only a distant relative to Kedah royalty. After graduating medical school Mahathir got his first job in the medical industry. He worked as a government service doctor until 1956. In the same year, he returned to his home region of Alor Setar and opened up a private practice. He was the only Malay doctor in the area at that time. Mahathir's second love was politics. He was active in protests as a student, where he advocated for Malaysian independence. He was a strict supporter of the ‘United Malays National Organisation’ during his time in Alor Setar. 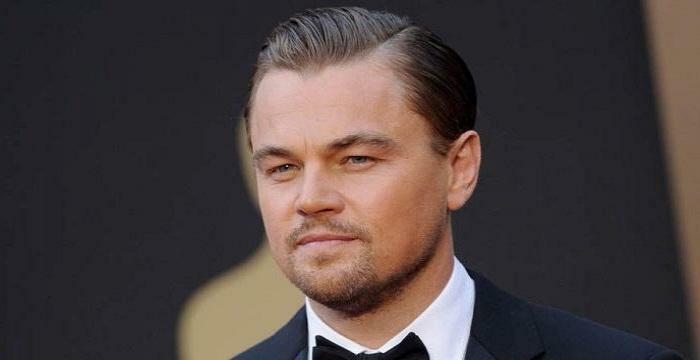 He quickly became a prominent member through charismatic advocacy of his positions. In 1959, he came close to running for office but ended up withholding himself from the election in protest due to conflict with the Prime Minister, Tunku Abdul Rahman. 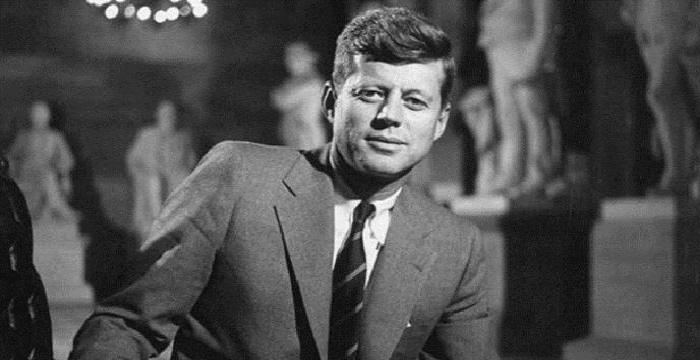 In 1964, he ran for his first political office and won. 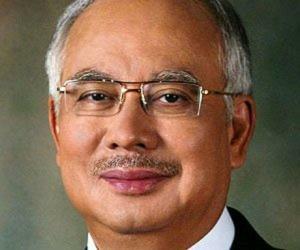 He was elected to the seat representing Kota Setar Seletan in the federal parliament. 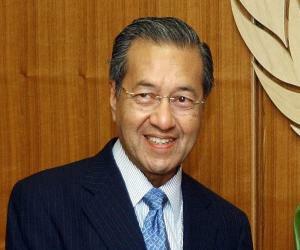 Mahathir began his career in politics during a volatile time. Racial tensions between the Chinese and Malay reached a fever pitch in 1969. In that same year Mahathir lost his re-election campaign. The race riots of May 1969 saw hundreds of Chinese and Malay killed. Mahathir wrote an open letter criticizing Rahman for favoring Chinese interests. This let her got him fired from the supreme council and kicked out of the UMNO party. In 1970 he published his first book, ‘The Malay Dilemma’. It was a further critique on the lack of support from Rahman's administration for the Malay people. This criticism got the book banned. Mahathir returned to politics in 1973 after a three year hiatus. He was appointed as a senator in new Prime Minister Abdul Razak Hussein's regime. In 1974, he was appointed as the Minster of Education. He also won the seat for Kubang Pasu in the House of Representatives. 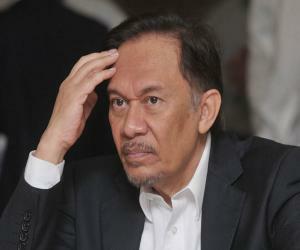 He ran for a vice-presidency position in the UMNO party and won. This set him up to be named deputy prime minister shortly after. In 1981, he became prime minister. The first two years of his tenure saw battles for more authority with the royal family. From 1981 to 2003, Mahathir made a great impact on Malaysian politics with his progressive policies. His tenure spanning over two decades is the longest any elected leader has served in his country, which attests to his list of accomplishments. He announced his retirement from politics in 2003. In retirement Mahathir wrote several books, with the most recent being his memoirs in 2011. After several years, he returned to the political arena in the wake of the 1Malaysia Development Berhad scandal in 2015. He openly criticized Prime Minister Najib Razak's government and repeatedly called for his resignation. He associated himself with the party Pakatan Harapan and formed a new political party which he merged with Pakatan Harapan to form a coalition. By 2017, he was actively participating in the politics of the country and was proposed as a possible prime ministerial candidate of Pakatan Harapan. In January 2018, his official candidacy as a prime ministerial candidate was announced. In the 14th Malaysian general election held on 9 May 2018, Pakatan Harapan emerged as the winner and as its leader, Mahathir Mohamad is all set to become the new prime minister of Malaysia. Mahathir's most significant work was his 1970 book ‘The Malay Dilemma’. Many scholars agree that this book played a large part in Rahman's downfall the same year. His biggest achievement during his time as prime minister was his recovery strategy during the Asian financial crisis of 1998. He went against his advisers and tied the currency to the U.S dollar. This bold move let Malaysia recover quicker than other countries. 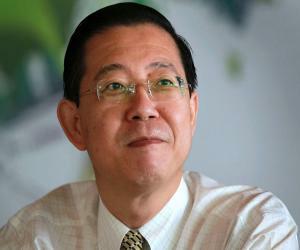 He was granted the title of ‘The Father of Modernization’ by the Malaysian people for his work in economic development. Mahathir married his college sweetheart Siti Hasmah, in 1956. The couple had their first child, Marina, the following year. They have six more children, three of which are biological and three that were adopted. Their names are Mirzan, Melinda, Mokhzani, Mukhriz, Maizura, and Mazhar. 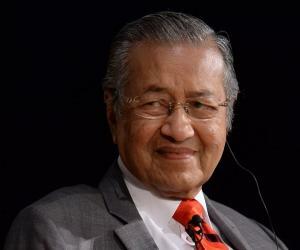 Mahathir has an estimated net worth of $550 million. His son Mokhzani has also amassed a fortune of nearly 1 billion dollars in the oil and gas industry.